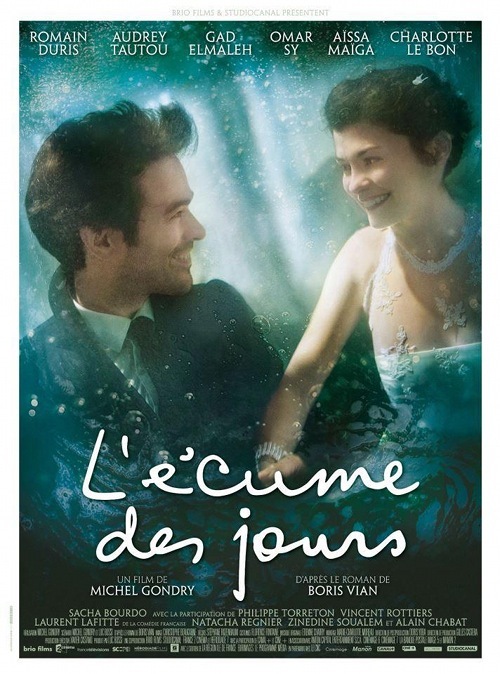 Moon Indigo, an upcoming film by Michel Gondry (Eternal Sunshine of the Spotless Mind) is based on the popular French book L’Ecume des Jours (Froth on the Daydream), which was published in 1947 and written by Boris Vian. The story follows a woman who contracts a strange illness on the eve of her honeymoon. As a water lily begins growing in her lungs, her husband struggles financially to continue surrounding her with fresh flowers, which is the only way to treat the illness. The book has been adapted for the screen twice before. 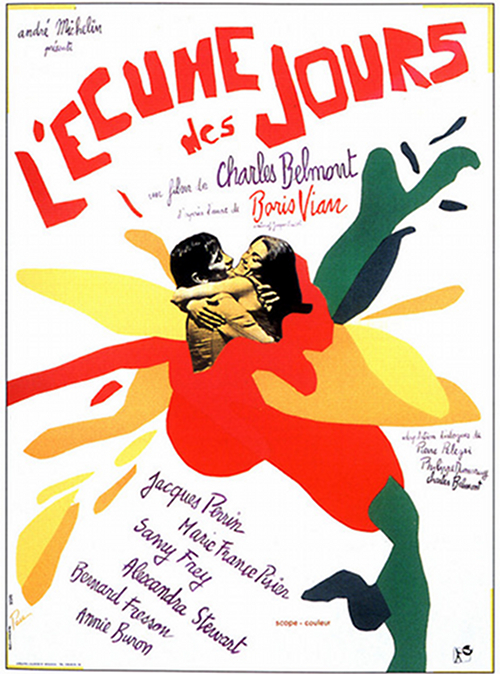 It was adapted in 1968 with the English title Spray of the Days by French director Charles Belmont and again in 2001 with the title Chloe by Japanese director Gô Rijû. Gondry’s put a hell of a cast together and left the original title L’Ecume des Jours (Moon Indigo is the chosen English title). Hopefully three’s a charm. There is a short clip from Spray of the Days (1968) which shows a crowded library. 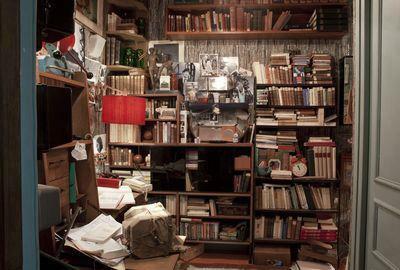 A similar library appears in one of the production stills from Gondry’s Moon Indigo (2013). The trailer for the Japanese adaptation, Chloe. It was nominated for a Golden Berlin Bear at the Berlin Film Festival. Finally, check out the trailer for Gondry’s upcoming film Moon Indigo. It will be released in France on April 24. No word yet on when it will hit US audiences. 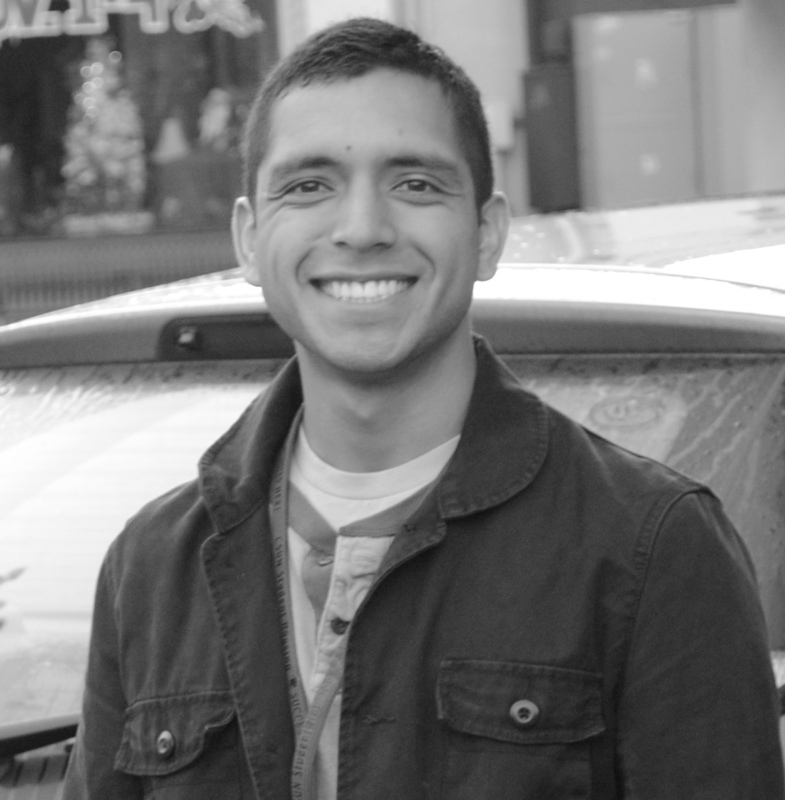 Judge, jury and executioner of this blog. Pizza lover. I invite you to contribute.